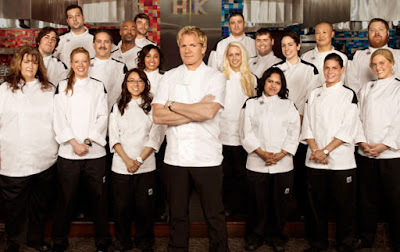 Hell's Kitchen Contestants Where Are They Now? 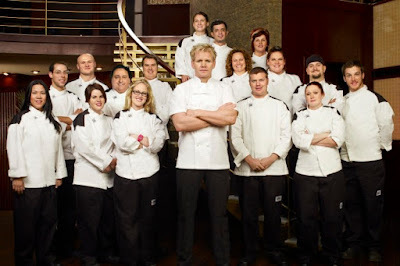 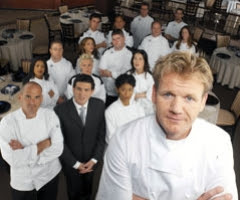 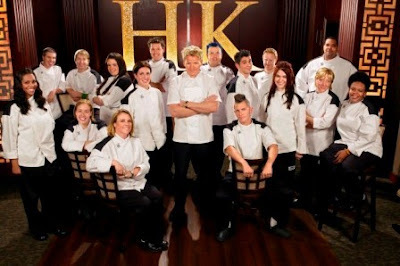 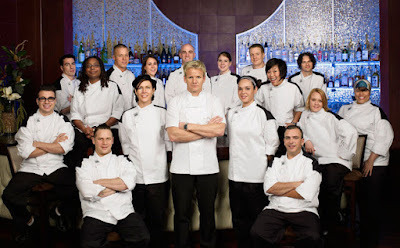 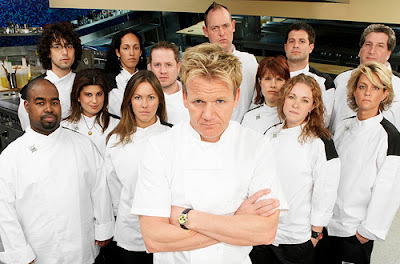 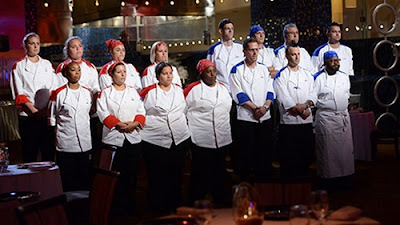 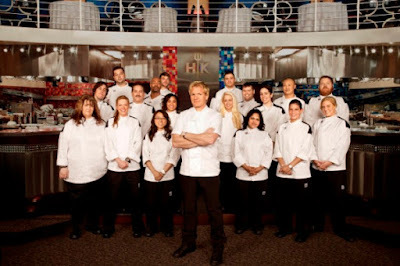 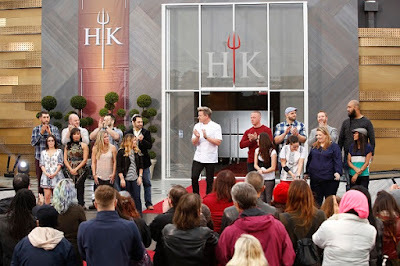 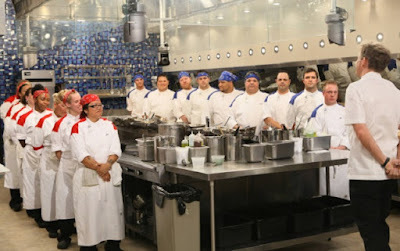 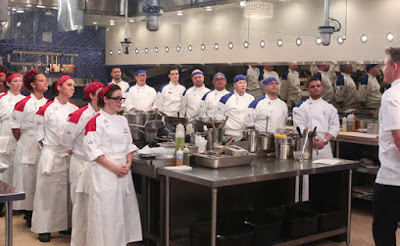 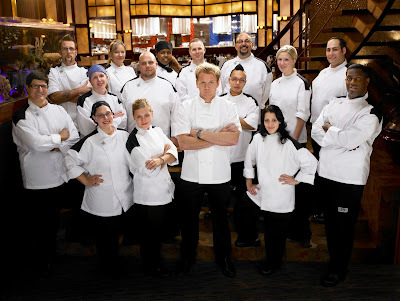 Hell's Kitchen features Gordon Ramsay as Head Chef alongside two sous chefs to support the contestants, each week there will be a number of challenges to test the culinary skills of the contestants, who are all competing for a prize of their own restaurant or the option of working alongside top chefs including Gordon. 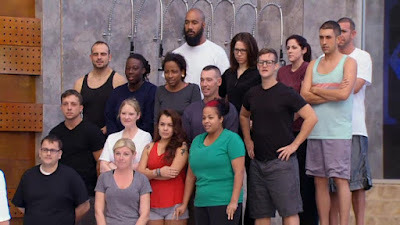 The winners of Hell's Kitchen are highlighted in bold, find out where the chefs they are now by clicking on the relevant season.